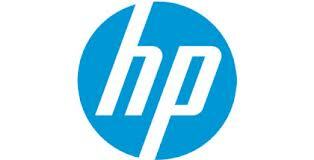 Founded in 1939 by Bill Hewlett and Dave Packard, HP is the world's largest technology company, which brings together a portfolio that spans printing, personal computing, software, services and IT infrastructure at the convergence of the cloud and connectivity, creating seamless, secure, context-aware experiences for a connected world. This technology company operates in more than 170 countries around the world andship more than 1 million printers per week. Esri was founded in 1969. The founders even then realized that geographic information system (GIS) technology could make a difference in society. Working with others who shared this passion, they were encouraged by the vast possibilities of GIS. Today, their confidence in GIS is built on the belief that geography matters-it connects our many cultures and societies and influences our way of life. GIS leverages geographic insight to ensure better communication and collaboration.collaboration. 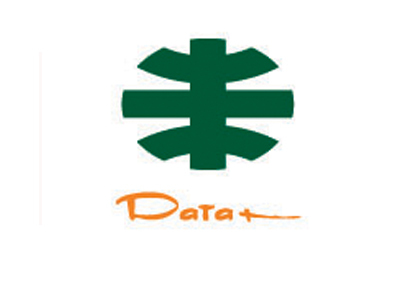 DATA+ was founded in 1992 by the Moscow Institute of Geography of the Russian Academy of Sciences and the Environmental Systems Research Institute, Inc. (ESRI), Redlands, California, U.S.A. 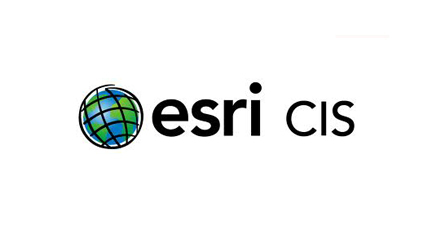 It represents the interests ESRI, Inc. in Russia and countries of CIS (except Ukraine where ESRI products are distributed by Ecomm, Ltd.) DATA+, Ltd has worked for ten years in the field of distribution of the most advanced software for creating GIS in all its diversity. The main task and purpose of this company is newest geoinformation technologies of ESRI in Russia and other countries of the CIS. 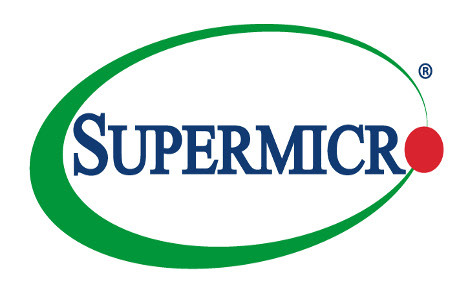 Their main goal is not just to sell software packages, but also to make geographic information systems (GIS) an inseparable part of the information media of our clients. 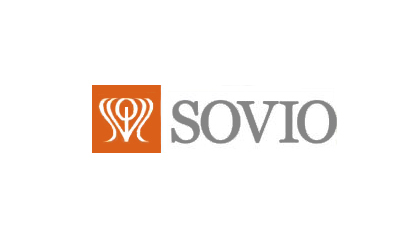 Sovio Ltd.(www.sovio.com.tw) with its specialty in Industrial PCs, embedded systems, communication, parts and peripherals is a Taiwan based company of IPC2U Group(www.ipc2u.com) with offices in Russia, Germany, Cyprus and distributors in Eastern and Western Europe and CIS with hundreds of clients throughout the world. Juniper Networks was incorporated February 6, 1996, in California. 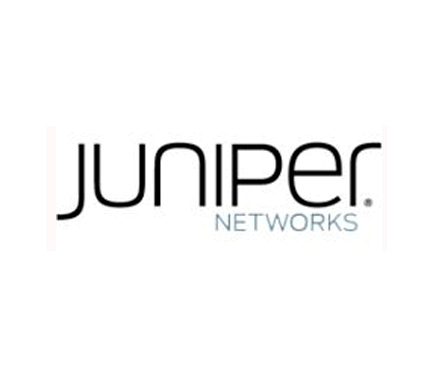 Instead of starting small like many startups, Juniper Networks decided upon what would become its signature approach-tackle the toughest problem and solve it once.Juniper Networks has developed and productized some of the industry's most groundbreaking, disruptive innovations across every aspect of networking technology. 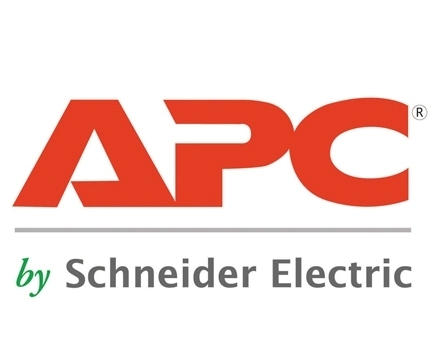 They include a dedication to developing new, pure play IP solutions based on a unique single architecture, a single operating system, and a single software release train that ensures performance, reliability, and security at the scale that customers demand of their networks-without compromise. 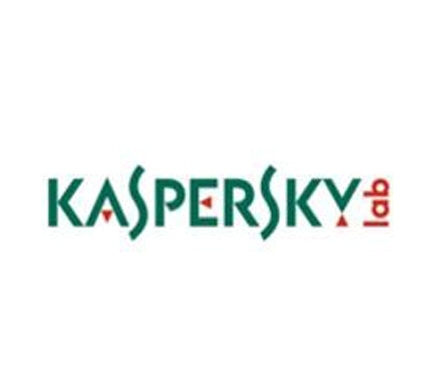 Respected as one of the world's leading image solution providers, Plustek Technology Inc manufactures and delivers high-quality document, mobile, and books scanners to buyers worldwide. 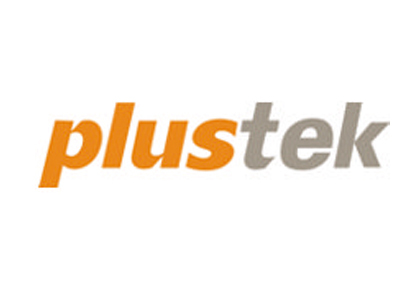 In business since 1986, Plustek began as an original equipment manufacturer (OEM), creating an innovative array of products including: scanners, IP cameras, servers and imaging-related devices. Through a combination of design innovation and strict attention to usability and manufacturing quality, Plustek has grown to become one of the largest image solution providers in the world. Plustek's state of the art factories and offices are able to provide just-in-time manufacturing and engineering expertise on a contract basis. 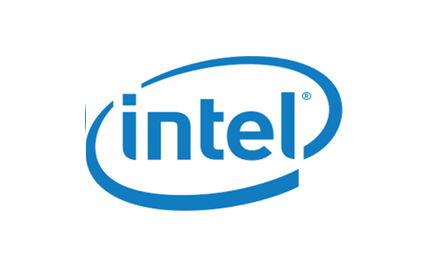 Intel is the world's largest semiconductor company and the inventor of the x86 series of microprocessors. Intel components play an integral role in delivering today's multimedia rich content to PCs, mobile phones and communication devices. In conjunction with its powerful multi-core processors, Intel-designed applications are helping to augment business productivity. 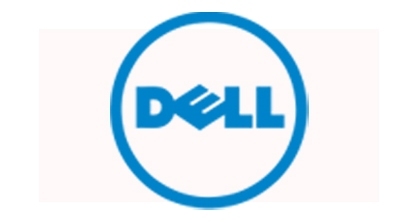 DEll was established in 1984. For more than 26 years, Dell has empowered countries, communities, customers and people everywhere to use technology to realize their dreams. Customers trust them to deliver technology solutions that help them do and achieve more, whether they're at home, work, school or anywhere in their world. Avaya Inc. became an independent company and started trading on the New York Stock Exchange on October 2, 2000. Since then Avaya has stayed at the forefront of innovation. Now Avaya is a leading global provider of next-generation business collaboration and communications solutions, providing unified communications, real-time video collaboration, contact center and data solutions, and related services to companies of all sizes around the world. 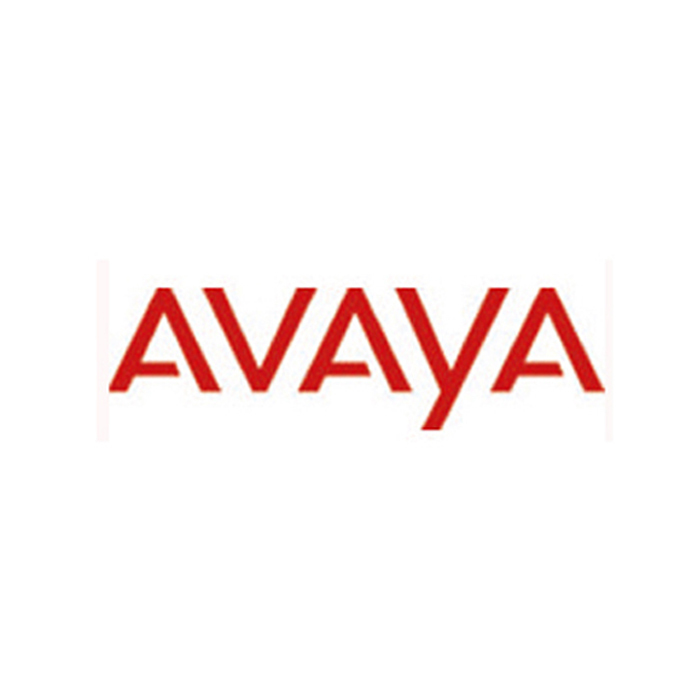 Avaya is a global provider of business communications systems. The company provides unified communications, contact centers, data solutions and related services directly and through its channel partners to leading businesses and organizations around the world. Enterprises of all sizes depend on Avaya for state-of-the-art communications that improve efficiency, collaboration, customer service and competitiveness. 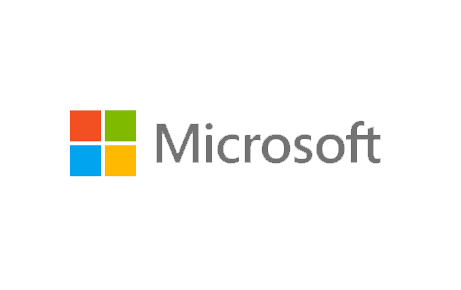 Founded in 1975, Microsoft (Nasdaq "MSFT") is the worldwide leader in software, services and solutions that help people and businesses realize their full potential. Microsoft is best known for its Microsoft Windows operating system and the Microsoft Office suite of productivity software. Starting in 1980 Microsoft formed a partnership with IBM allowing Microsoft to sell its software package with the computers IBM manufactured. 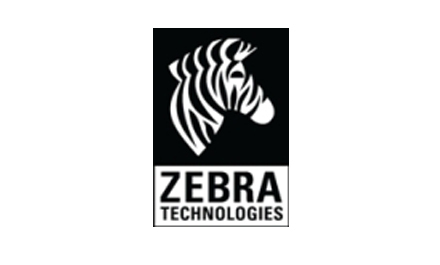 Founded in 1969 Zebra Technologies Corporation (NASDAQ: ZBRA) provides the broadest range of innovative technology solutions to give a "digital voice" to physical assets. Their extensive portfolio includes bar code, receipt, card, kiosk, and RFID printers and supplies, as well as real-time location solutions. Zebra's enabling technologies extend visibility into company operations for more powerful business intelligence. Zebra designs, manufactures and sells printing devices that print variable information on demand at the point of issuance. 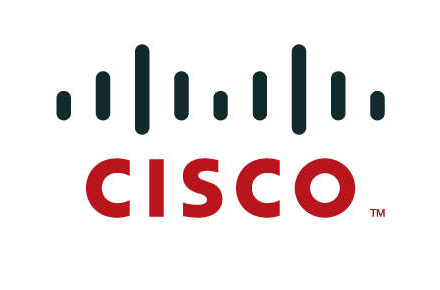 Founded in 1984 Cisco is clearly a leader in the development of internet protocol based networking technologies, providing powerful connections to business and education. Cisco has committed to advancing system technologies including Application Networking, Data Centers, Digital Media, IPICS, Mobility, Security Networking, TelePresence, Unified Communications, Video and Virtualization.